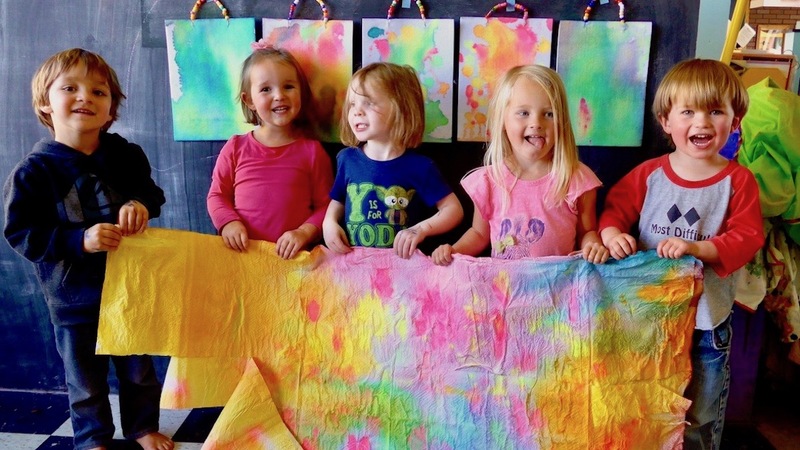 Process Based Art Class for Babies, Toddlers and Their Parents! Ages 10 months +, max. 8 children. 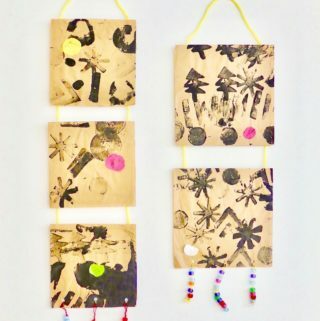 Do you want to have the best playdate ever while learning how to do some fantastic process based art projects with your baby or toddler? 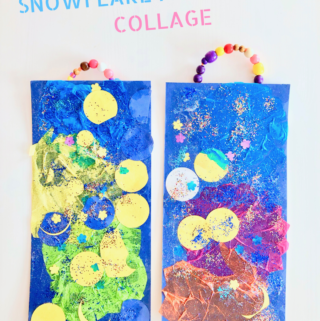 In this sensory and experience based art class you and your child will have a blast dumping, pouring, shaking, mixing and painting. 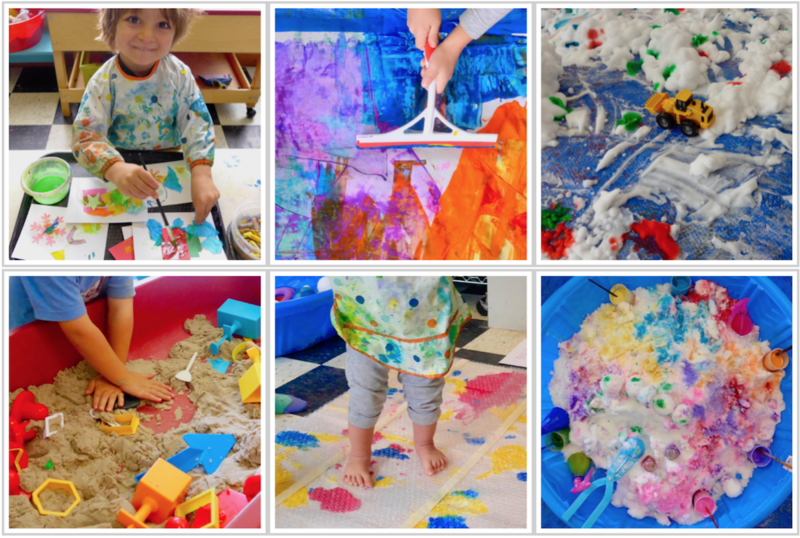 We will work with taste-safe paint, drawing and mark making tools, playdough, mixed media, and more. 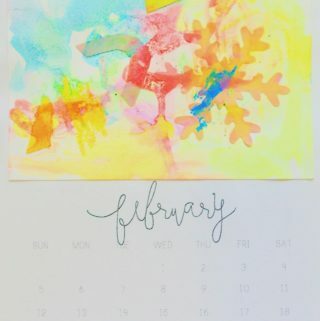 Art activities include 2-3 art stations for your toddler as well as 1-2 sensory bins (play with clay, sand, rice, ice, water, water beads etc.). Let me deal with the mess while you enjoy quality time with your child, make new friends and connect with other parents! Timeframe: 1hr (plus 30min. set up & 30min. clean up). Place: Your home (I will bring a table and tarps to keep your tables/floors clean). Parent/care takers: You have to be present and are responsible for the children you’re supervising at all times. Why is sensory play important? Infants and young toddlers build their knowledge of the world mostly through the physical interaction with objects (grasping, touching, putting everything in their mouth) and through exploring with their senses (touching, smelling, tasting, seeing, hearing, moving, developing balance and body awareness etc.). Sensory exploration is very crucial to the brain development – it helps to build nerve connections so we can process and respond to sensory information appropriately and coordinate experiences. E.g. young children may find it difficult to play when there are other distracting things going on in their environment but over time most children learn how to take in and process different sensory information at the same time (sensory integration). Children learn how to focus their attention on particular sensations while blocking out others which is a skill we need to be able to focus and to complete more complex learning tasks in future. When we provide children with opportunities to explore with their senses, especially when they spend more and more time indoors, we can help build these nerve connections. E-mail Claudia Brauer if you want to sign up for a private or small sized art class. Don’t forget to check the calendar for availability. Follow Wonderbar on Facebook and Instagram to see what we are currently working on.